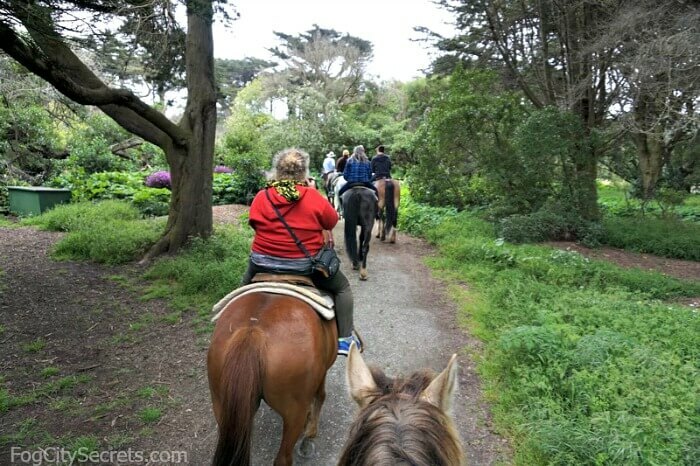 Horseback Riding in San Francisco: ride horses in Golden Gate Park! 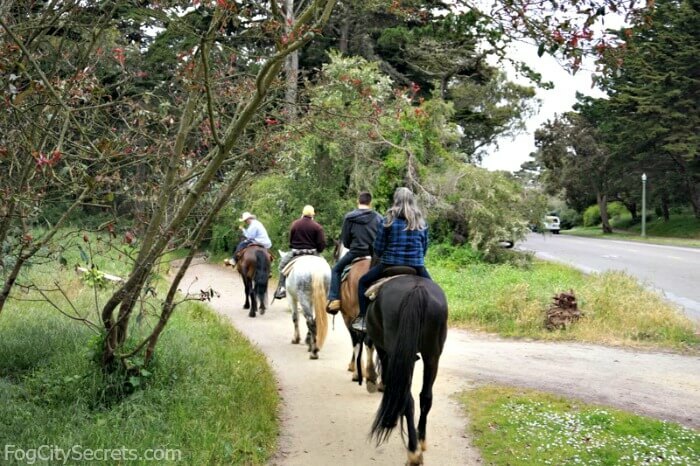 After an absence of decades, horseback riding came back to San Francisco, if only briefly! 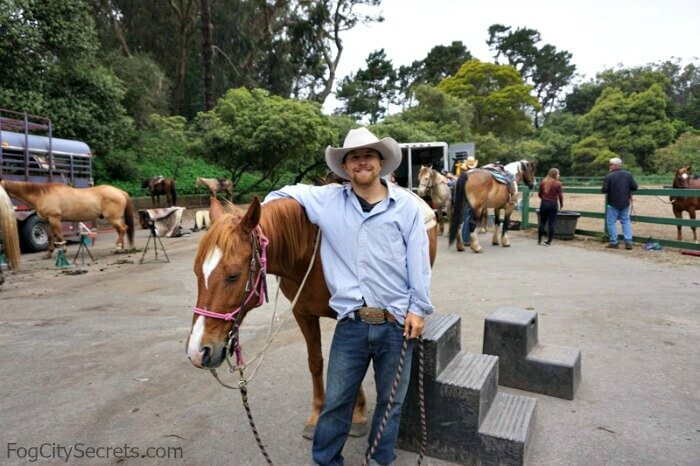 Pot a Gold Adventures provided horseback riding in Golden Gate Park and McLaren Park during the spring and summer of 2017. 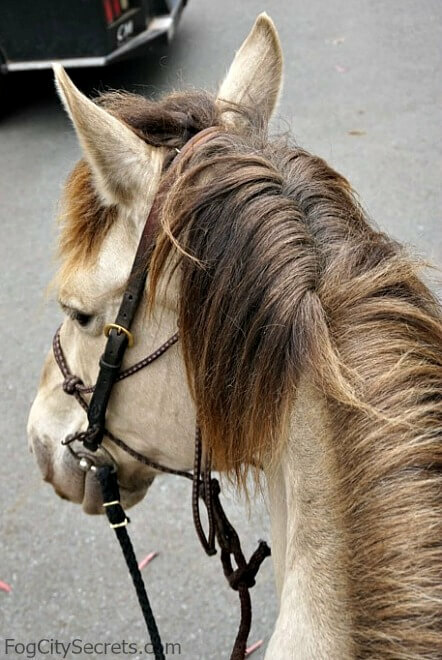 We were hoping horseback rides would become a permanent fixture, but it looks like that isn't going to happen. They didn't return for the summer of 2018 and the future status is unknown at this point. 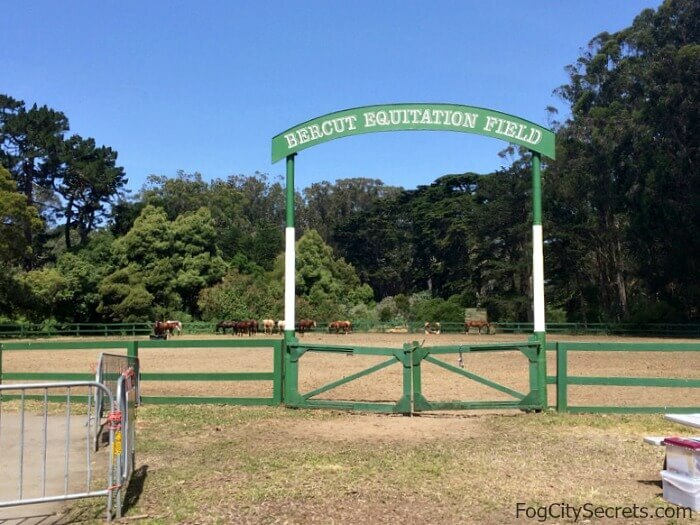 Horses were available at the Equitation Field on Chain of Lakes Drive, in Golden Gate Park, and a guide took riders on a trip through the park trails. 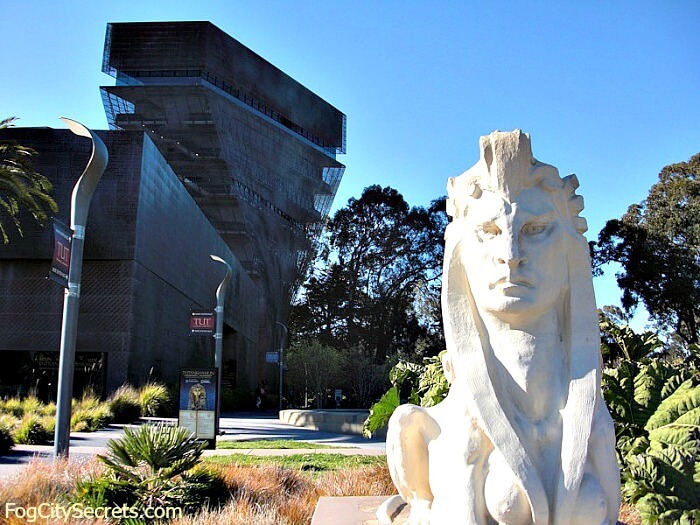 The 5-Fulton bus runs along the northern edge of Golden Gate park. Get off at 43rd Avenue and head into the park on Chain of Lakes Drive. 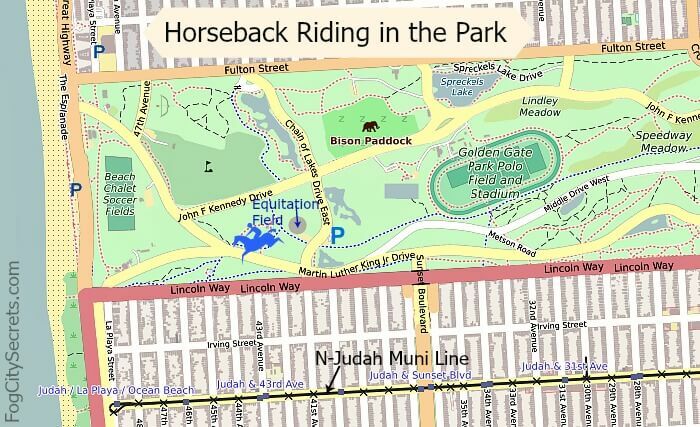 The N-Judah Muni streetcar runs parallel to the park two blocks south. 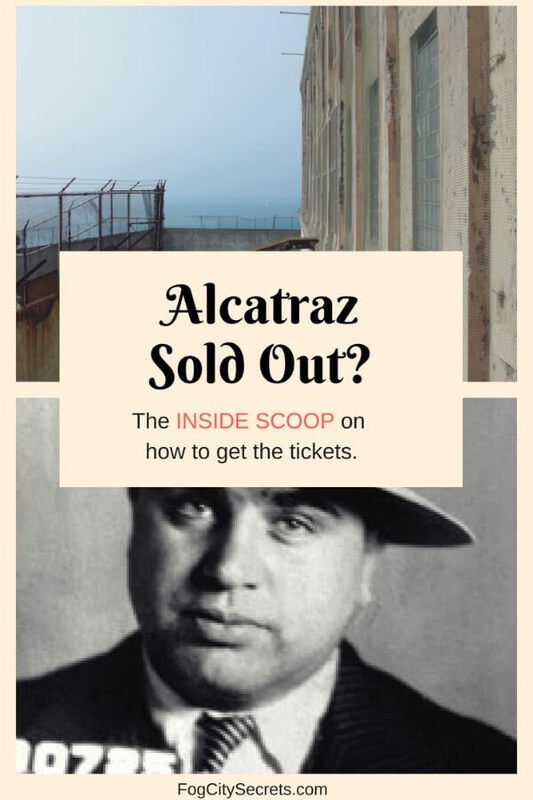 Best stop: 40th Ave, then take 41st Ave to Chain of Lakes Drive. There's free parking at the Equitation Field, as well as another free lot across the street. 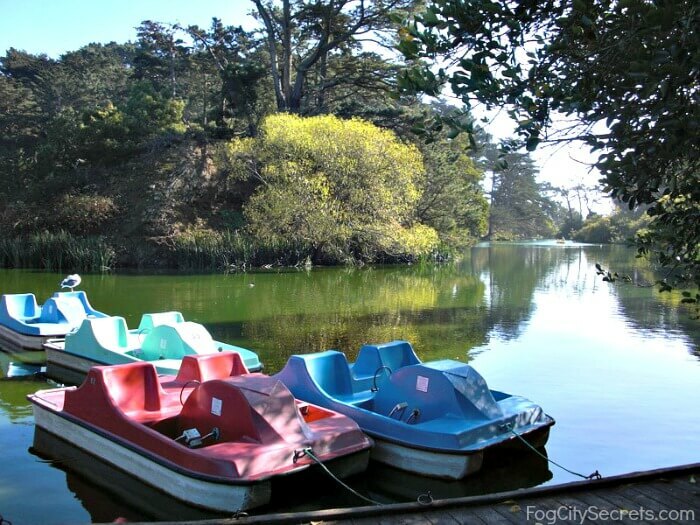 We were fortunate to be able to go on one of the rides while they were available in Golden Gate Park. We saddled up at the appointed time; and they had steps so we city folks could get up on the horses. The horses were very patient (as was the staff). We did a one hour ride, which took us west towards the ocean and past both windmills. The horses were good-natured plodders, following nose to nose with only occasional attempts to eat the grass. A very relaxing ride; a couple of times crossing a street, but the cars stopped, so no problems. The only problem was getting off the horse; the less said, the better (my problem, not the horse's, who stood patiently while I struggled). Dylan was our leader, very friendly and helpful. 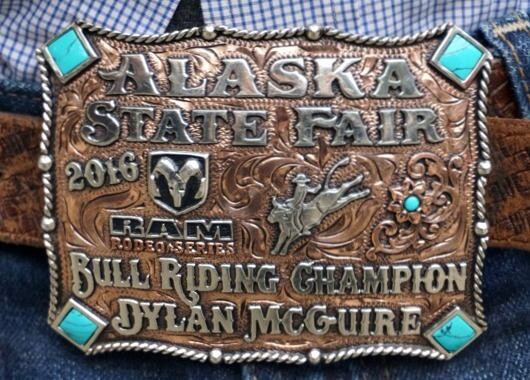 A real cowboy; he was the 2016 bull-riding champion of Alaska. Below is information about the horseback riding program that was here in the summer of 2017. Horseback rides were available daily, from 8:00 am to 5:00 pm, with a 7:00 pm sunset ride as well. Their sign said walk-ins welcome, but they recommended reservations for the weekends when they were busy. Helmets were available, but not required. 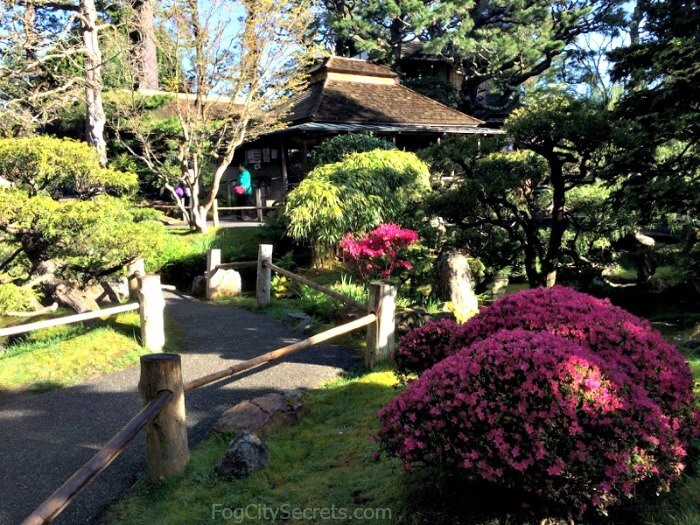 No open-toed shoes or sandals. Ages 5 and up could ride. 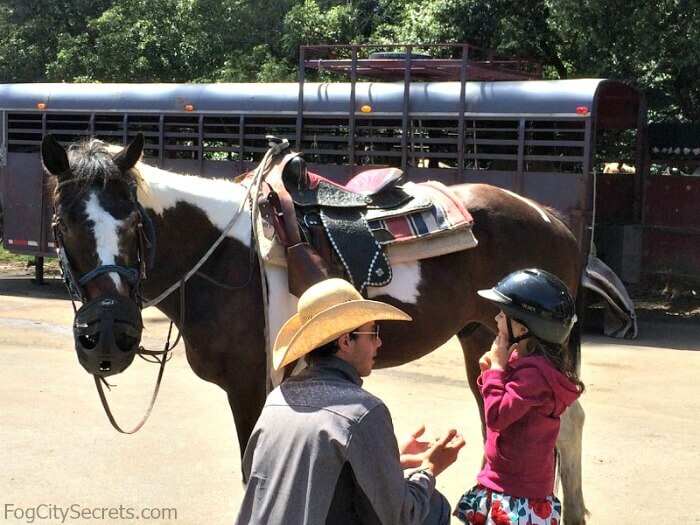 There were 15-minute pony rides for kids, too, that weren't mentioned on the website. 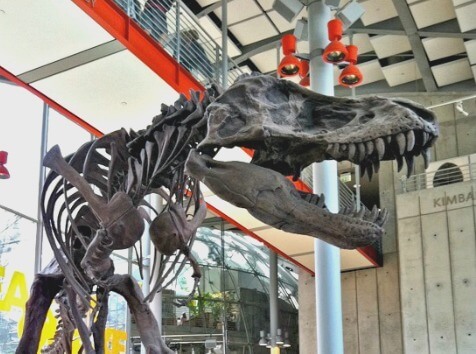 Here's hoping horseback riding comes back to San Francisco!